If you are like me and are really into skin care, surely you've heard of the French brand Bioderma. Not only is Bioderma popular in Europe but it now has also made it big in North America, and here in Canada it can even be found at the drugstore (OH YES)! I had always heard such amazing things about their micellar solutions. For those of you who don't know, micellar water is basically a no-rinse molecular mix that breaks down once in contact with the skin as it melts off impurities without leaving the skin oily or dry. Bioderma has many different waters formulated for different skin types, and I decided to pick up the Sensibio H2O Micelle Solution which targets people with sensitive skin. Considering how much hype the Bioderma Sensibio H2O micellar water has gotten, I had very high hopes for this product. 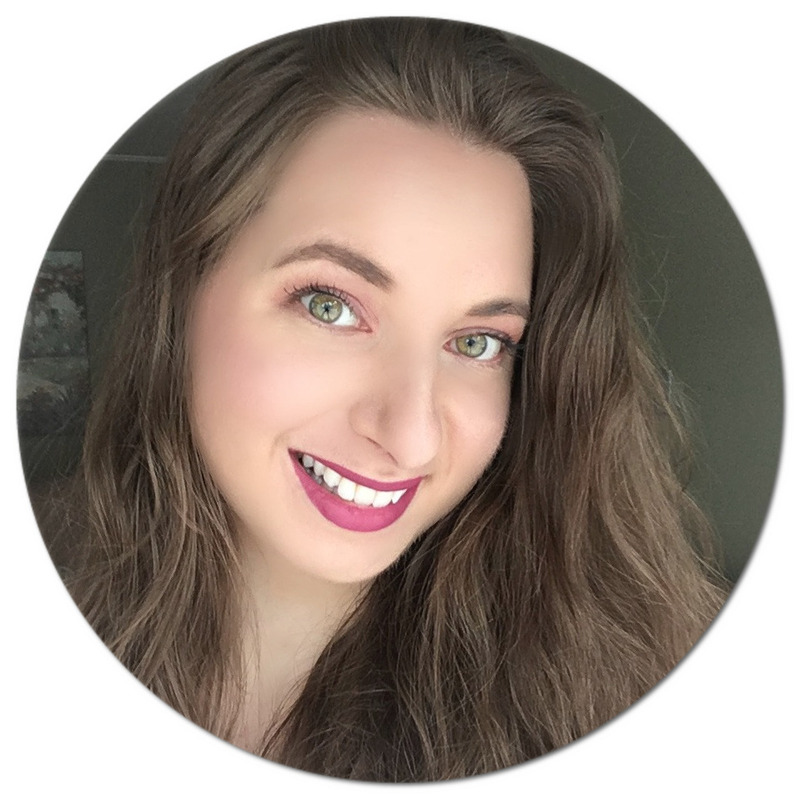 Let me tell you - at first try, I just couldn't get over how incredible the solution was at getting rid of my makeup and just as an all-over facial cleanser! Being that it is a micellar water, I only need a cotton round and a few drops of the solution for my makeup to just melt away. It can be used on the face and eyes, and even works on waterproof makeup. There is also no need to rinse my face with water after application as it is itself made of mostly water (it also contains natural ingredients such as cucumber fruit extract). My skin feels so extremely clean and soft after using Sensibio H2O and unlike many other makeup removers I have tried in the past, this solution does not irritate my eyes whatsoever! Bioderma describes this product as being fragrance-free, and suggests that it can be used daily, morning and evening. The micellar solution also maintains the skin's balance by regulating its pH level (thus preventing breakouts)! So glad you like it! I just picked up the mini from shoppers, and they have a duo-pack of the full size for $30.